If you’re going to throw a party for your cat, it has to be planned with his special needs in mind. 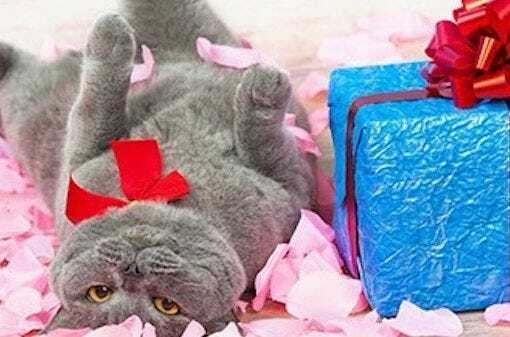 You know your cat better than anyone else, so once you get going you’ll probably surprise yourself with plenty of cat-centric party ideas. But here are a few ideas and suggestions to get you started. 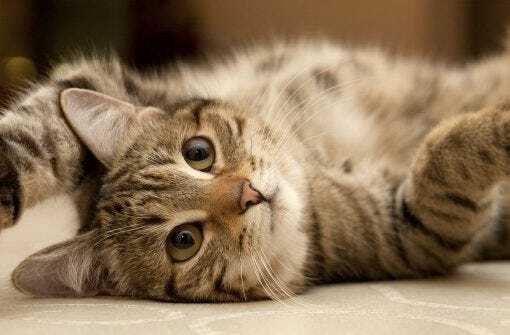 From the moderately harmful to the downright bizarre, myths about cats have arisen across the globe and throughout time. It’s time to dispel these feline misconceptions once and for all! What do you do with your cat when you will be away and your pet can’t go with you? Why not give your cat a staycation! You want your pet to be safe and happy while you are away. For most pets, that means staying home in familiar surroundings. The best way to accomplish that is to find a house sitter.